The Center has identified two areas for initial activity. These areas were selected because they reflect YAPI and partner strengths, are important, under-addressed issues and are likely to attract third party funding. More and more children are recruited as combatants by state and nonstate actors, particularly in Africa. YAP-I has developed a post-conflict program paradigm to reintegrate youth in the wake of violent conflict. Azim Khamisa’s global experience and spiritually based forgiveness-training and an AU faculty member’s experience working with former child combatants in Sierra Leone give the Center powerful credentials. 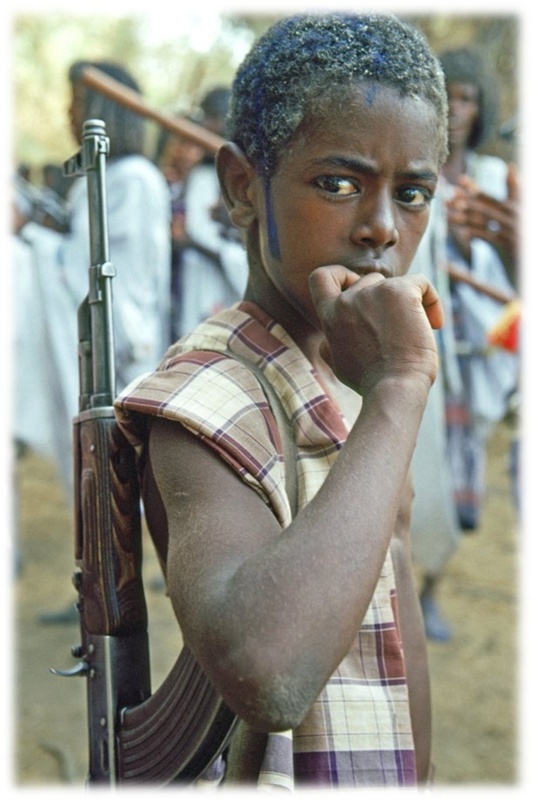 Additionally, the Center will advocate to raise the profile of the child-soldier issue and make the recruitment of children for violence a crime against humanity that could be prosecuted or sanctioned (e.g. banking sanctions) anywhere like terrorist acts, torture or piracy. While these two areas of focus have been identified, the Center envisions itself as a flexible body that will seek to respond rapidly to opportunities that promote its core mission of reducing youth violence and its causes and mitigating its effects and in particular to link efforts across borders. The Center will host and promote activities that prevent violence by, among and against youth, that help youthful perpetrators find alternatives and personal and community reintegration, and that promise prospects of healing and wholeness to the children and communities that have been victimized by state, societal or personal violence. The Center’s focus will be both national and international. It is based on the belief that personal, nonviolent empowerment and the creation of a more just society go hand in hand. The Center will maintain a roster of experts including Mubarak Awad, Michael Nagler, Azim Khamisa and various American University faculty members. The Center’s approach will be opportunistic. 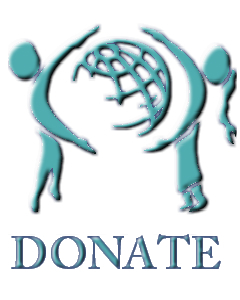 It will focus on areas, programs and projects where its involvement will make a difference, either because its resources are especially well suited to address a problem or because the need is great and no one else is providing what is needed.